Autonomous driving has been envisioned since the 1950s. Now is the era of dynamic change. We are daily witnessing crazy and stunning technology achievement. In China, this future mobility is being facilitated on test tracks in Beijing, Shanghai, and Chongqing starting in 2018. Self-driving cars test hit the headlines on media, like a the new arrival of a stranger to our life and city. It brings doubt and even fear among public, but also feeds public curiosity. Serving the citizens with self-driving technology is one of Pixmoving’s business purposes. 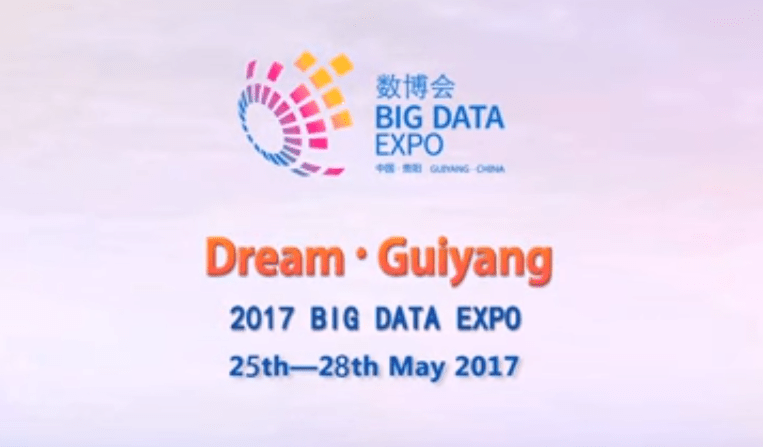 Hence, in this 2018 China Big Data expo, Pixmoving is displaying it’s self-driving experience to the public and is engaging global self-driving engineers in a “global meetup” – a fun race. May 20th to 26th 2018, a global self-driving race is taking place in Guizhou Province where you can witness about 30 top engineers from around the world participating in a challenge of intelligence tasks. The racing cars are controlled by open source control systems provided by Pixmoving. Participants must complete tasks with their own algorithms to earn the final prize.people who are new to self-driving ideas are welcome to have experience with Pixmoving at the BigData Expo venue from May 26th to 29th. There will be a full-sized self-driving car waiting for you to get on board. Extend your vision and learn about how self-driving capabilities can help us live our lives smarter. In this Expo, a special self-driving coffee car (Pixmoving coffee car) will be serving drip coffee to the visitors. Want a cup of drip coffee? All you need to do to order your cup of coffee is swipe your phone with the order code. Then the Pixmoving coffee car will come forward and make a masterpiece cup coffee for you. Pixmoving team is in a factory with 5000 m². The working space and engineer working areas are clearly based in this factory with full transparent glass rooms. Unlike many technology companies, Pixmoving team is dedicated in self-driving with their open, passion, and professional attitude. The factory is designed in a style of warm and full inspiration. A BBC series director once came and said that whoever could work here must be enjoyable. The environment here is with this purpose to transform the pressure or dull of work into flexibility, inspiration, and innovation. The communication is essential. If you ask any girl who is working on their paperwork here, they can explain anything about car, robot, 3D printer they know about in their factory. Pixmoving is different from those who are dedicated to a product for private mobility only. Their plan is initiated from the chassis. The many services to life can be build upon it combining both software and hardware. The flexibility on self-driving can apply to: a driverless shuttle, driverless hotel, driverless cinema, driverless vendors etc. The shared service concept serves the public in many ways, like industrial areas, parks, nature areas, residential areas and anywhere the Smart City. The first Chinese self-driving car test license will be issued to Pixmoving, which is it’s most recent milestone. The Company values are: `cooperation, share, open, and innovation`. These are easily felt from each corner of it’s factory rather than slogans hanging on the wall. A Hackathon event was held in March of 2018 and gathered over 50 engineers from 11 countries at the factory. The open-desk workshop proved that open innovation and collaboration create massive and inimmaginable results. 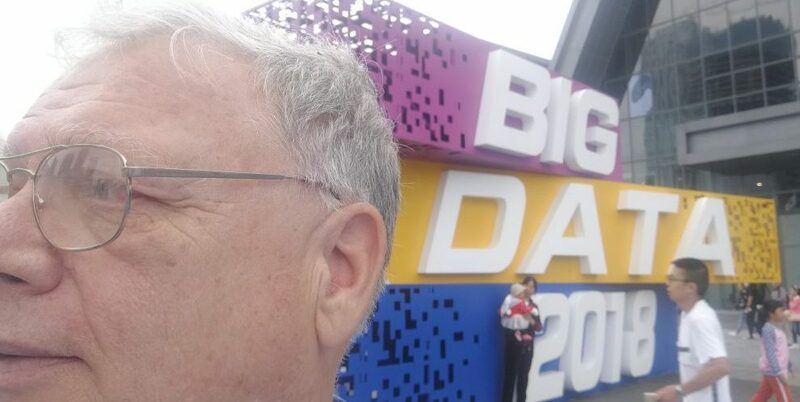 Pixmoving believes that this BigData Expo will also drive more like-minded people to be involved in this field. The openness is a key factor in future technology improvement. Futurama exposure of any big companies is cool, but open-involvement in this radical change process really matters. Self-driving is a cutting-edge high-tech new industry that is closely linked with big data, smart manufacturing and the real economy. Under the principle of “Data Creation, Innovation Drives the Future” and the annual theme “Digitalization of Everything, Integration of Intelligence” this year’s General Assembly of the Expo is in total harmony with the robotic transportation industry. The City of Guiyang by creating a fair and shared innovative center in the heart of the city, gathers global attention to Guiyang. At the same time, it will also promote the self-driving ecosystem landing in Guizhou. Pixmoving will further connect the world with institutions in Guiyang. The “unmanned vehicle technology” expertise should be drawn to Guiyang. With more open rules, the unmanned industry is promoted in Guiyang as an unmanned innovation city. Guiyang will lead the global realization of unmanned automated products. The race event has attracted high powered to the Pixmoving team from all over the world. The American laser radar company Velodyne supported this event’s Lidar. Taiwan’s Neousys Company supported the event’s industrial computing platform. The American engineers at Udacity, an online education organization, cooperates with event organizers to jointly recruit global contestants and offers some bonuses and course awards. China’s Beidouxingtong Company supported the GPS positioning of the event.